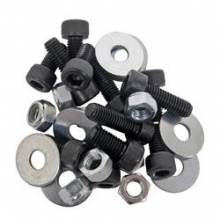 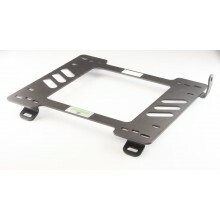 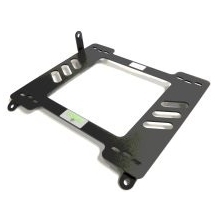 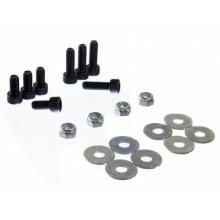 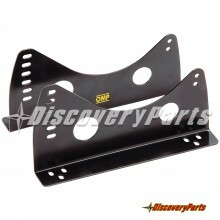 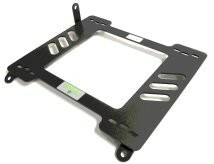 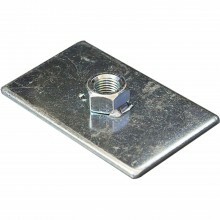 The Planted seat bracket is made with 3/16" steel for superior strength. 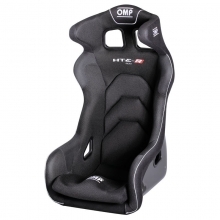 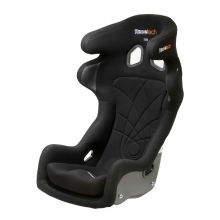 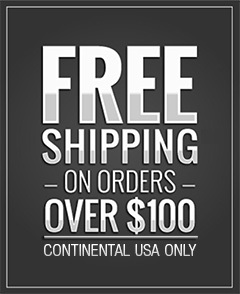 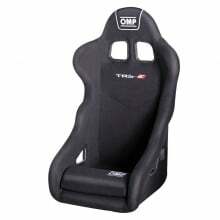 It is built to accept sliders from most major seat manufacturers like OMP, Racetech, Recaro, Sparco, Status, Bride, Cipher Auto, Cobra, Corbeau, Momo, and more. 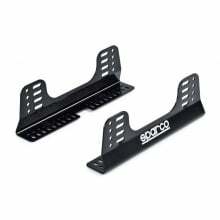 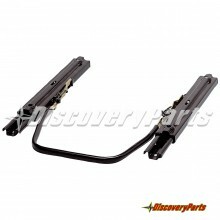 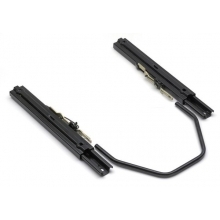 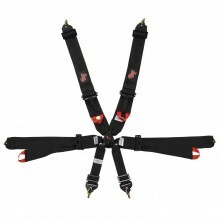 Extra material is provided for direct seat or side mount applications where eliminating sliders is preferred. 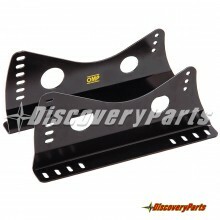 They are finished with a black powder coat and applications are available for most cars.